Good News from branch in Vietnam: Zenith got an order of 2 sets of MTM100 Grinding System, right on today (19th, Aug, 2011). 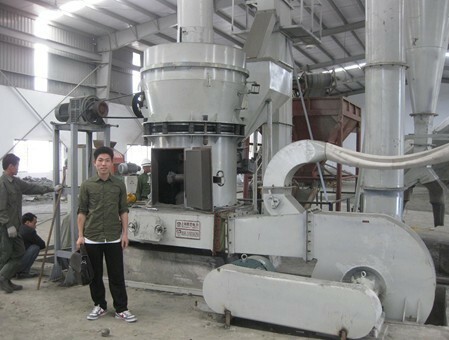 MTM Series Grinding Mill, is also called "Medium Speed Trapezium Mill". Its grinding roller is "T" shaped, which make the material grinded continuously, reaching to users requirements for fineness. The grindable material hardness can be 7-8 grade maximum (Moh’s hardness); the fineness after grinding can reach to 0.038mm (minimum); the capacity ranges from 3-22t/h (will be different, according to various material, output fineness, and Machine’s Model Size). ZENITH owns more than 20 years experience of MTM mill R&D, Manufacturing, Sales, and Maintenance. We absorb the advanced & pratical design, and always making technical breakthrough and improvement, which guarantees our leading role among China Grinding Field. And that naturally results in a big market share Internationally. For instance in Vietnam market, currently Our MTM Mills were imported and installed in Cao Bằng, Phú Tho, Nghe an, Gia lai, and Thái Nguyên. 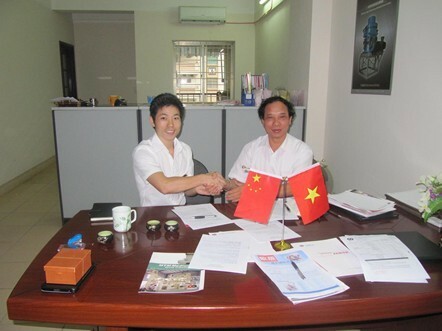 May, 2011, this client started to contact our branch office in VN. The two parties had detailed communication on technical design and machines. Our engineer in VN also visited his working area, learn clients producing requirements, and check his raw material, finally we present our solution. 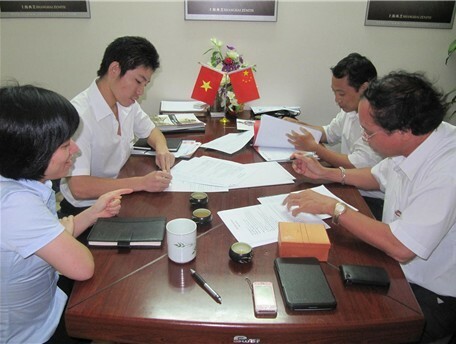 July, 2011, this clients went to visit one mill factory in Thái Nguyên, which was offered by ZENITH in 2009. Seeing its stable performance, satisfied output fineness and capacity, He finally accepts solution from ZENITH. On 19th, Aug, 2011, the two parties had a final discussion on contract tips, and finally make agreements on same day. After 30 days manufacturing, ZENITH will ship all goods to Vietnam. Then we will have another 2 sets of MTM100 in Phú Tho. This will definitely help a lot for ZENITH to enlarge its share in VN. Just make contacts to us, and start a win-win cooperation!